“Highly acclaimed DJ and producer, The Evil Genius DJ Green Lantern, reached out to dead prez for contributions to his mixtapes in the past. Although respect was always mutual between the camps, the timing was not yet ripe for a full album collaboration. After the success of the Rock the Bells Tour, featuring both Green and dead prez, they decided it was time to make it happen. 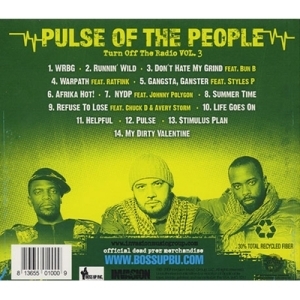 The three hit the studio in February to create Pulse of The People, “an album with all original songs written by dead prez and produced entirely by DJ Green Lantern”, explains Stic.man. 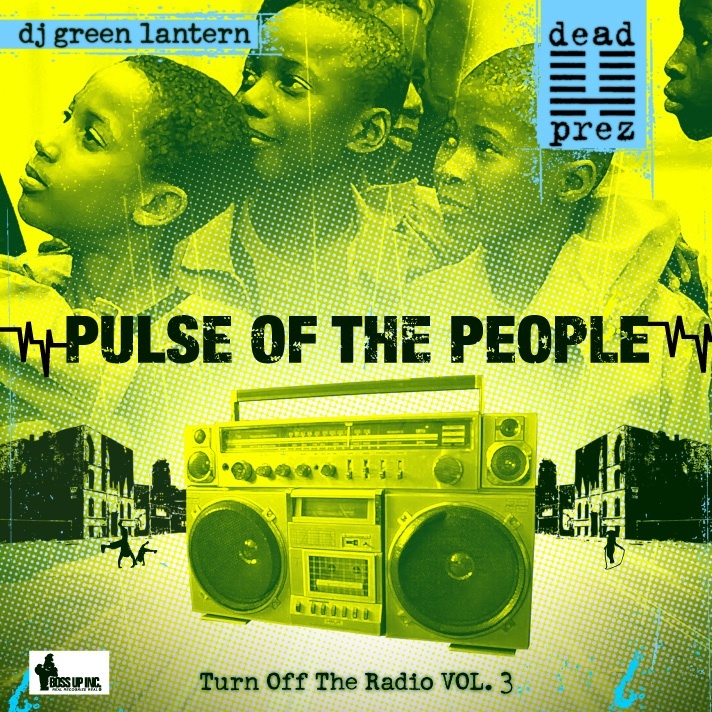 “Pulse of The People is presented in a format that reps the streets and what’s happening in the hearts and minds of the people that don’t get represented in the mainstream.” With dead prez’s respect for DJ Green Lantern’s work as a producer/tastemaker and his new label, Invasion Music Group, distributed by The Orchard, on board, Pulse of The People came to life just in time to bang out for the summer and beyond.